Veritas is proud to share the CIO Insights special ETRM edition that was released for July 2018. 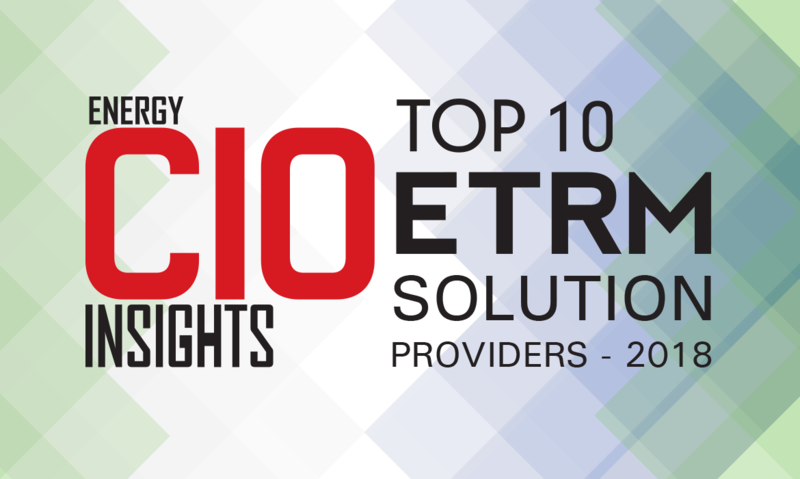 Veritas was one of 10 ETRM solution providers chosen to represent the CIO Insight’s Top 10 ETRM Solution Providers list. Mike Burger, Partner and Co-Founder of Veritas, shares his thoughts on embracing energy changes and challenges. Burger talks about the many challenges that CIOs face and how Veritas can help bridge these gaps. From being “multi-lingual” in both business and technical languages, to leveraging a world-class talent pool, to adhering to strategic and customized delivery requirements– Veritas helps clients overcome some of the most complex challenges in the ETRM space. With strong roots in ETRM system selections and implementations, enterprise risk policy and risk analytics, Veritas is increasing its capabilities to tackle some new challenges in developing marketplaces. Read the full interview by downloading our featured article. You can also check out the full digital magazine version (see page 42) or go to the online version on the CIO website. At Veritas Total Solutions, our team is fluent in ETRM/CTRM systems and provides risk advisory services including risk policy and risk management. If you are interested in learning more about our specific capabilities, contact us to learn more or subscribe to our blog to stay connected!